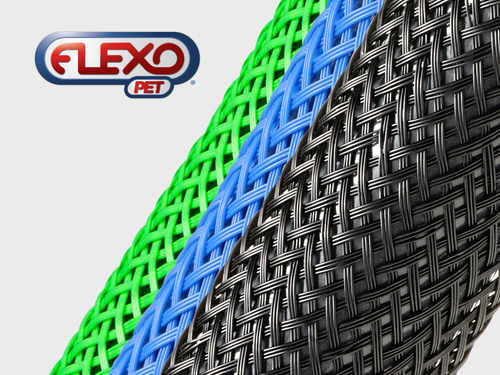 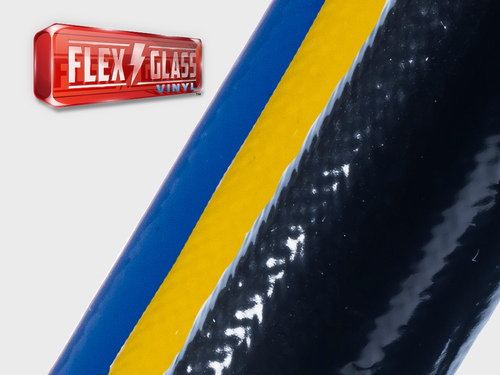 1/2" 3/4" 1" 1 1/4" 1 1/2" 2" 2 1/2" 3" 3 1/2"
FIREFLEX SNAP WRAP (FIS) offers the same high temperature protection as FireFlex being constructed of silicone blanketed fiberglass. 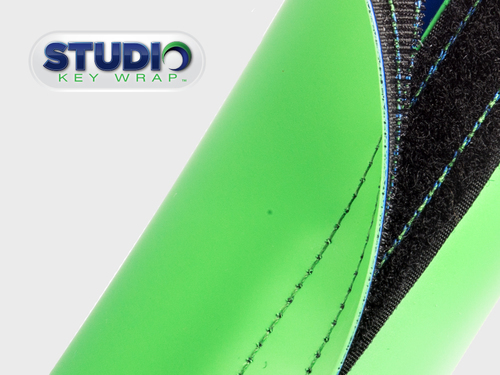 Heavy duty snaps dot the edges of Snap Wrap allowing quick and easy installation that’s, um…well, a snap! 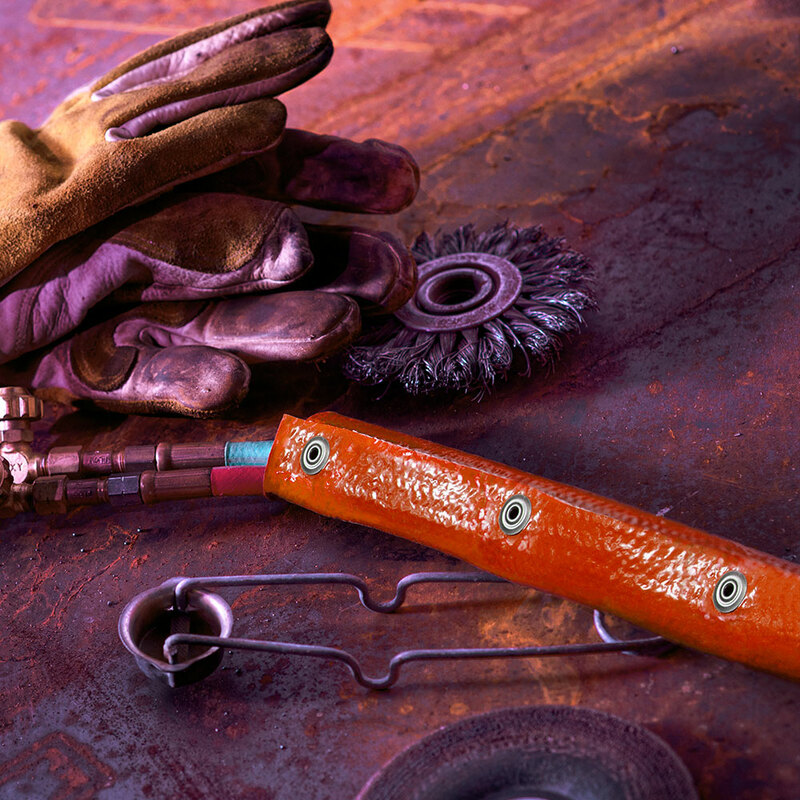 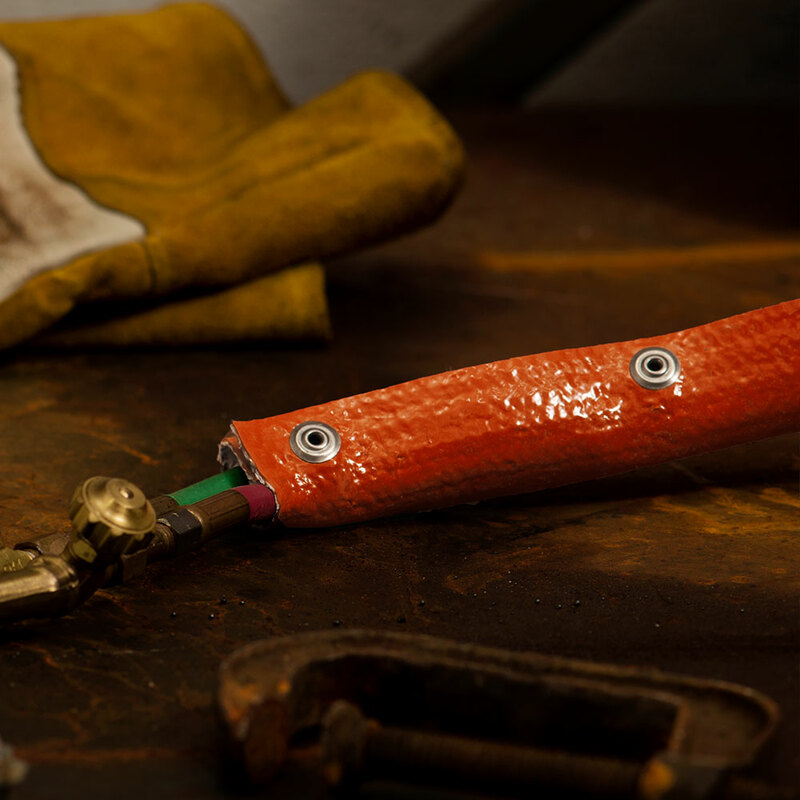 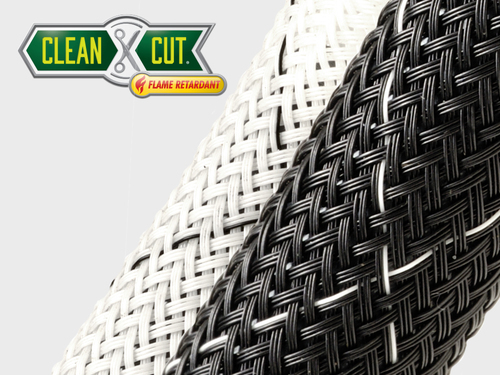 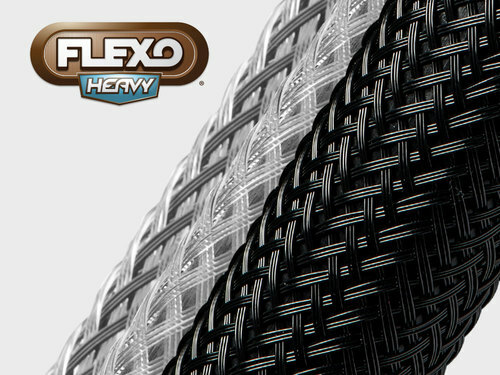 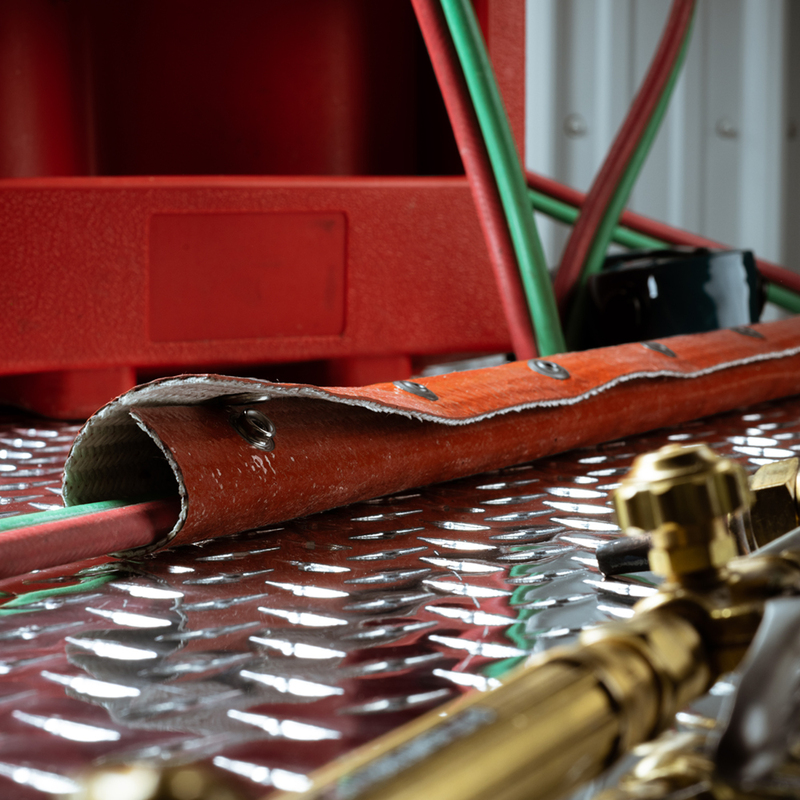 Flex Snap Wrap is engineered to protect welding hoses and assemblies from damage due to exposure to extreme heat, open flame, molten splash and welding sparks. 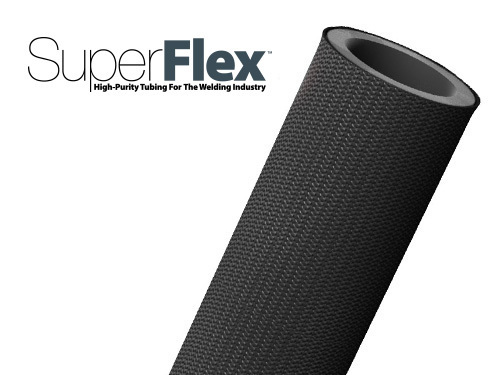 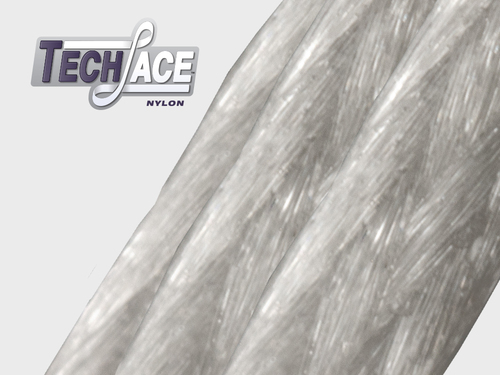 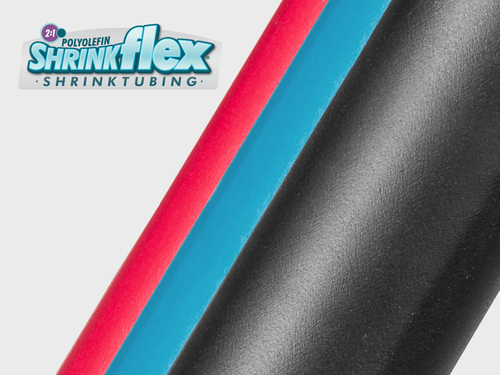 The thick, high temperature fiberglass sleeve is jacketed with a non-permeable, heavy silicone coating that is flexible enough to follow tight radius curves, resists all automotive chemicals and solvents, and provides a substantial level of abrasion and puncture protection. 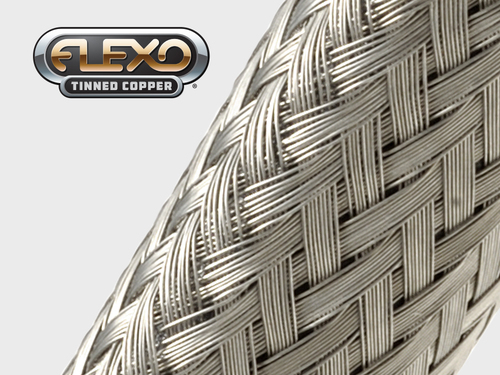 Just like FireFlex, FireFlex Snap Wrap is completely non-conductive, will not melt, delaminate, become brittle or support combustion under normal conditions. 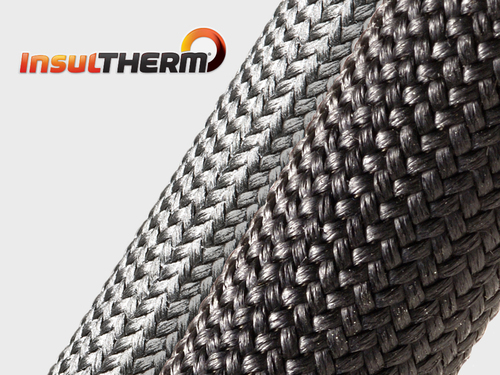 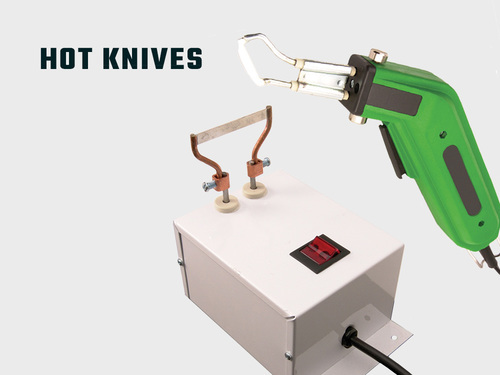 It provides a quick and professional level solution to your welding or fabrication thermal and abrasion protection needs.